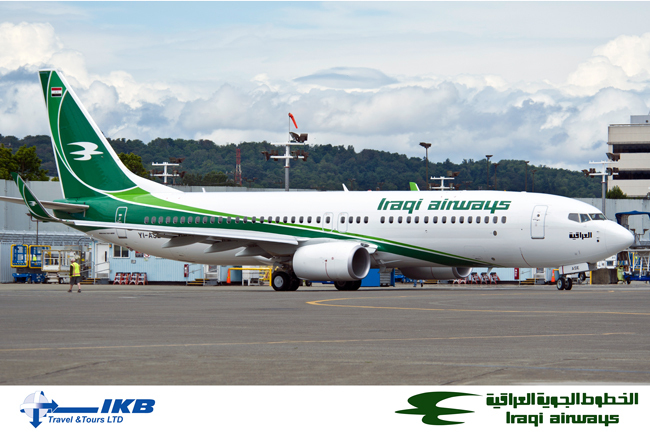 Iraqi Airways got the first chance to see their new Boeing 737-800 from the factory in the USA. 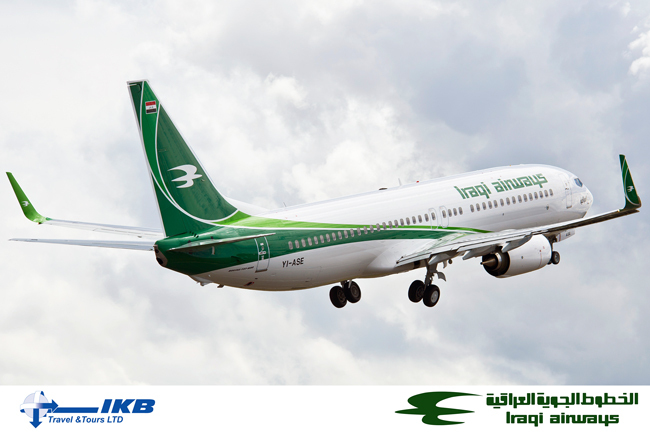 Luckily here at IKB we got these 2 fantastic photos for everyone to check out showing off the also brand new Iraqi Airways livery. We look forward to seeing the new plane in London so stayed tuned for more updates.